Look No Further! This 3/2 Ranch is exactly what you&apos;ve been searching for! Step in to find a Floor to Ceiling Stone Fireplace in the Family Room which flows perfectly to the Dining Room and Kitchen. The Family Chef will love this Kitchen with Storage Galore! The Oversized Master Suite features a HUGE Ensuite Bathroom! You&apos;ll also find two Spacious Secondary Bedrooms. Enjoy Entertaining? The Back Deck and Flat, Partially Fenced Backyard are perfect for hosting friends and family. 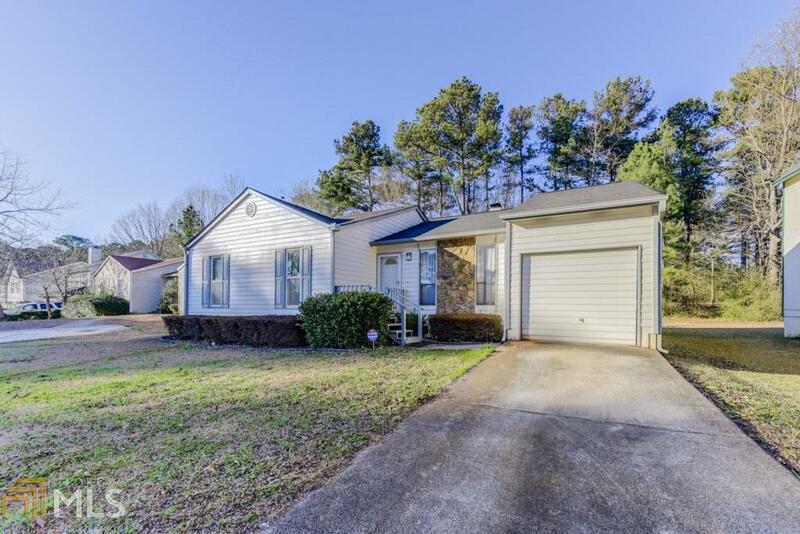 Close to Shopping and Dining along Covington Hwy. Easy access to I-20!